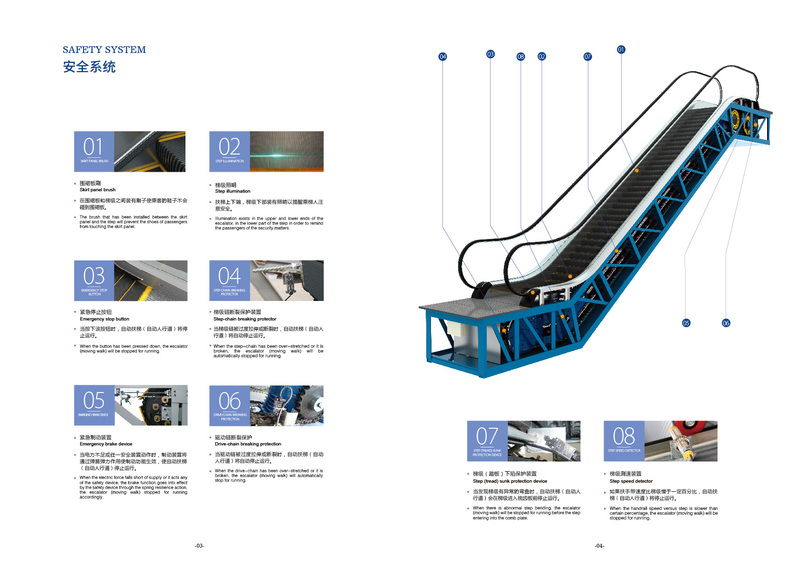 Escalator Price has the features such as smooth running, low noise, fine durability, convenient repair, fine and exquisite structure, consummate lift-way, delicate belt-way, elegant appearance and soft modern design style. Contact us if you need more details on Shoping Mall Automatic Escalators. 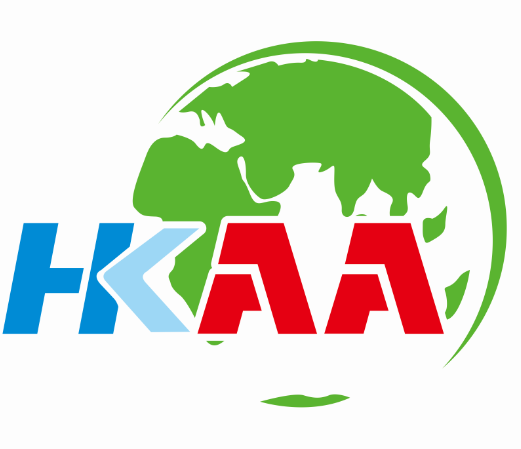 We are ready to answer your questions on packaging, logistics, certification or any other aspects about Shoping Mall Automatic Ladders、Shoping Mall Passenger Escalators. If these products fail to match your need, please contact us and we would like to provide relevant information.